Emotional crises and breakdowns are not things going wrong in individuals' minds: they are disturbances in their relations with themselves and others. In psychotherapy an attempt is made to resolve such crises through a therapeutic relationship with an individual or in a group. 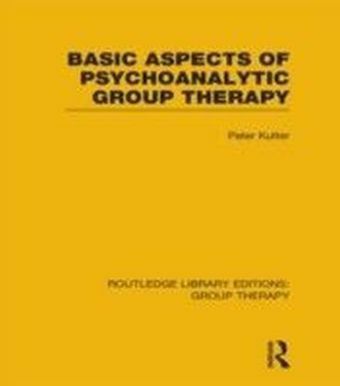 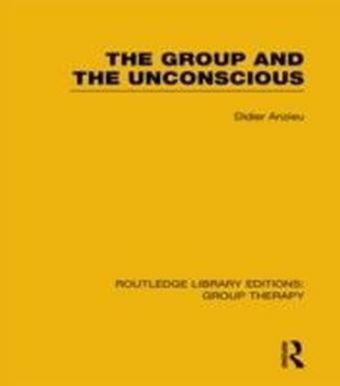 First published in 1984, this book introduces the theory of individual and group therapy, and explains some of its principles in practice. 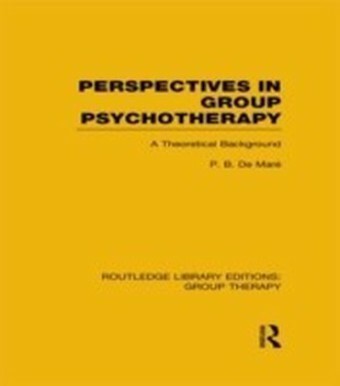 Although there had been a rapid development of ideas in the area of psychotherapy at the time, it was only shortly before the original publication of this book that these had been related to theory. 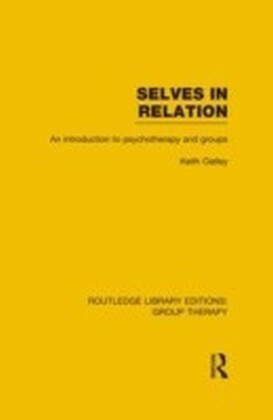 Keith Oatley assesses the influence of cognitive social psychology, psychoanalysis and the existential/phenomenological tradition, and considers the role of emotions, thinking and social interactions in therapeutic transformation. The theory, he argues, must also be related to the research findings on the outcomes of different therapies.This book is for those who study psychotherapy in psychology, psychiatry, counselling and social work - and for anyone who wants to know what psychotherapy was about in the 1980s.